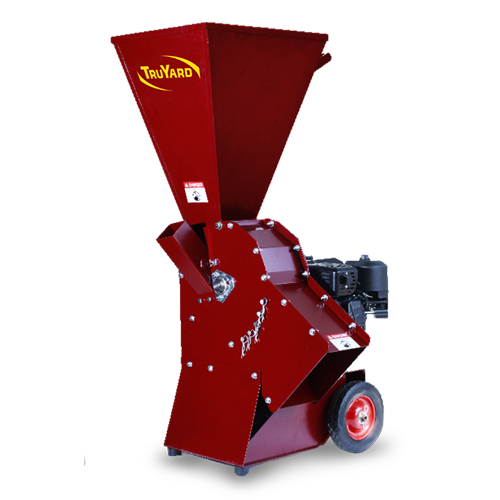 The Truyard chipper range are a strong and durable Australian made machine that is built to mulch our environment. Its unique design allows you too mulch dry or wet material including garden and kitchen waste, newspapers, leaves and palms as well as hay. The small and compact design does not disadvantage it allowing it too still mulch branches up to 65mm thick! Meaning there isn't much in the average backyard that this baby couldn't do. 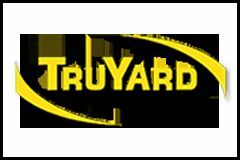 With no plastic and a solid steel construction you know that by purchasing a Truyard chipper you are buying a product that is built to last. The Honda GX200 engine compliments this chipper and adds the reliability it needs in term of power. Honda small engines are arguably the most efficient and reliable ones on the market providing you with another reason too purchase a Truyard machine.